Summer is getting on you, isn’t it? Heat waves are making each day hard to pass. But of course, even this sweltering sun cannot smother a fashion lover from stop looking good. 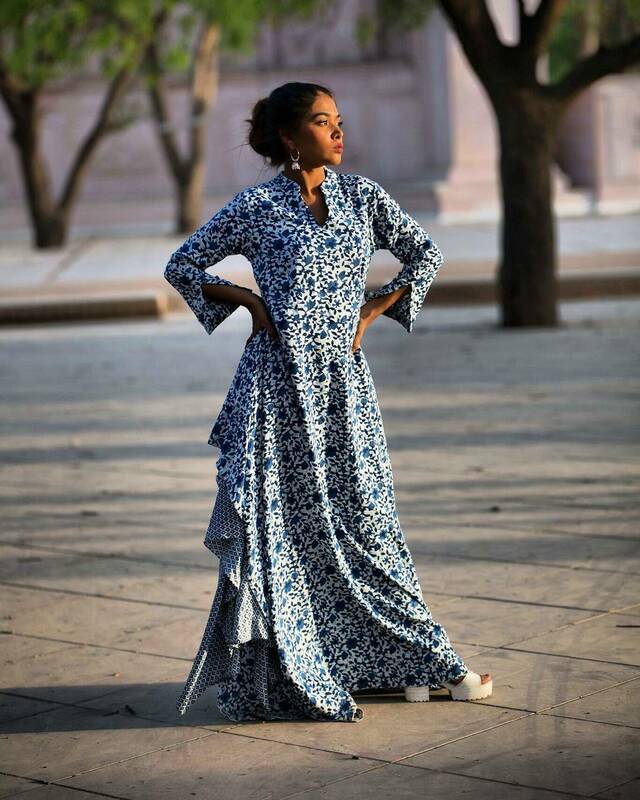 To handle this defiant climate, all you need is a summer friendly cotton maxis with sunglasses to perk up the look. 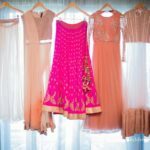 While the shops are insanely crowded with maxi dresses in alluring colors and prints, this week, one brand stood apart to make us fell for it. 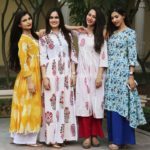 If you have a think for dye and block prints, then we are sure, you will equally be attractive to this simple and super cool maxi dresses. 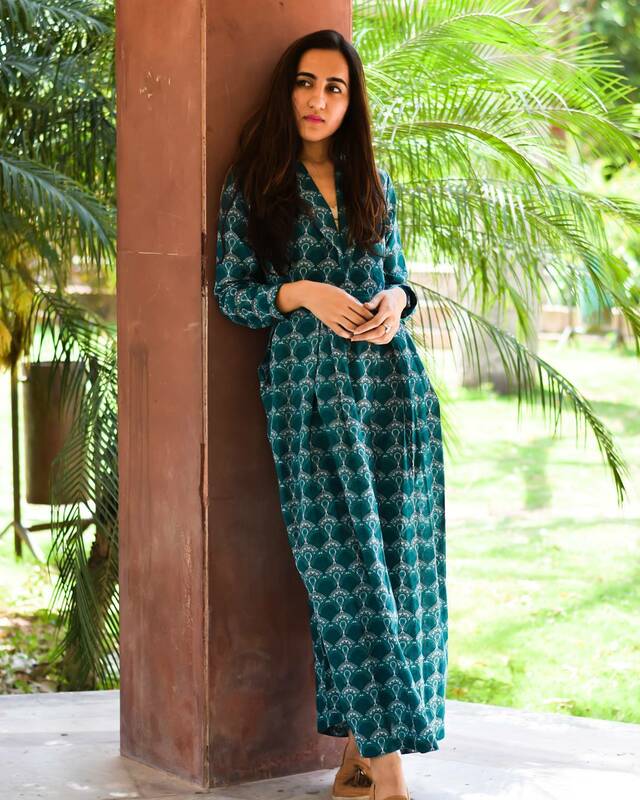 Now go ahead and take a look some fine maxi dresses from the brand ‘Keva’. We know, you are lusting over these comfy outfits. 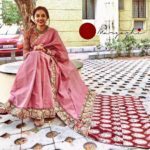 Without a delay, go ahead and inquires the brand for the availability and price details. 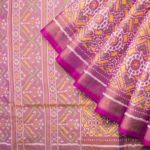 These Fun Floral Print Anarkalis Will Take Down This Summer! 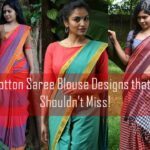 18 Cotton Saree Blouse Designs for a Stylish Look! 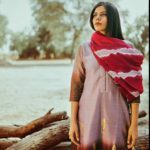 New Arrival : These Dye Dupattas are to Die For! Previous articleSilk Palazzo Suit For a Change Please!